The culture running through HBG creates a positive welcoming environment for all employees. Our locations provide high standards of living and recreation for all walks of life. We encourage balance between work and living. Our social and recreational incentives foster balance and healthy culture. Besides being a beautiful location Athlone offers wonderful opportunities for leisure. From sailing, rowing, swimming, exploring, and water sports, affordable accommodation and excellent transport links make Athlone a very attractive town. The town has a wide range of restaurants, vibrant nightlife, supermarkets, and two shopping centres with high-street and boutique retailers of every kind. Athlone and Galway offer high education standards for national and secondary schools. 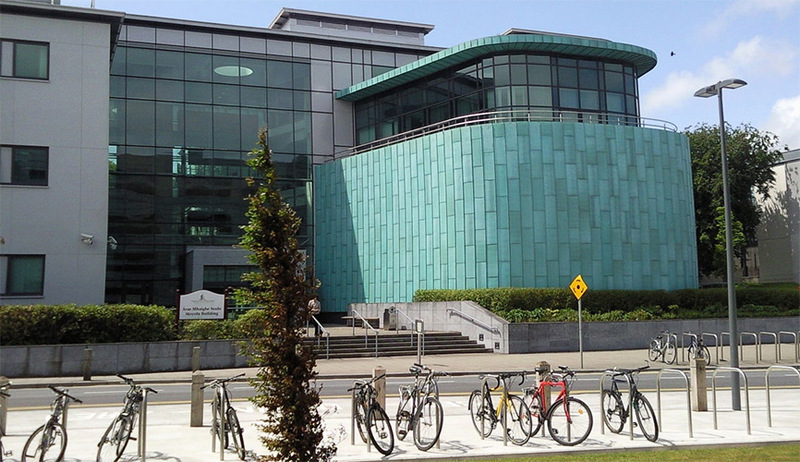 NUIG, GMIT and AIT provide internationally recognised third level qualifications and state of the art facilities for Business, Hospitality, Science, Engineering, IT and Arts. HBG have close affiliations with all institutes. Where industry is concerned, Athlone and Galway are the respective capital cities for their regions. 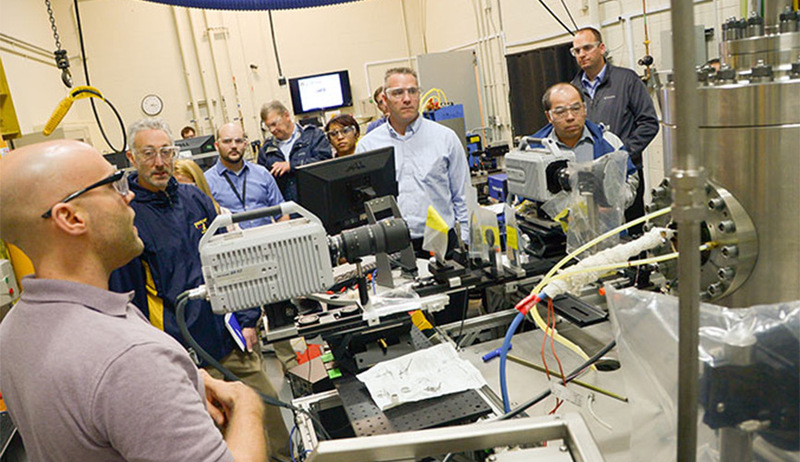 Leading Industry sectors such as ICT, Biomedical devices, Pharmaceutical Polymer, Electronics, Software and Food provide career opportunities for those looking to relocate, settle and progress. The Hodson Bay Hotel is located only a few minutes drive away from some of Athlone’s biggest shopping destinations, close to some of the best Christmas markets and so much more. For shopping at Christmas, Athlone has it all. Every shop is an easy stroll away and there’s oodels of effortless parking.